I participated in the 2016 Halloween Creature fest on hp_creatures, which was the first time doing so. I almost didn't get it done due to lack of time and so many RL issues that kept arising! End the end I accomplished getting the artwork done. Summary: When Neville reached adulthood, he discovered that he was a dragon-shifter. 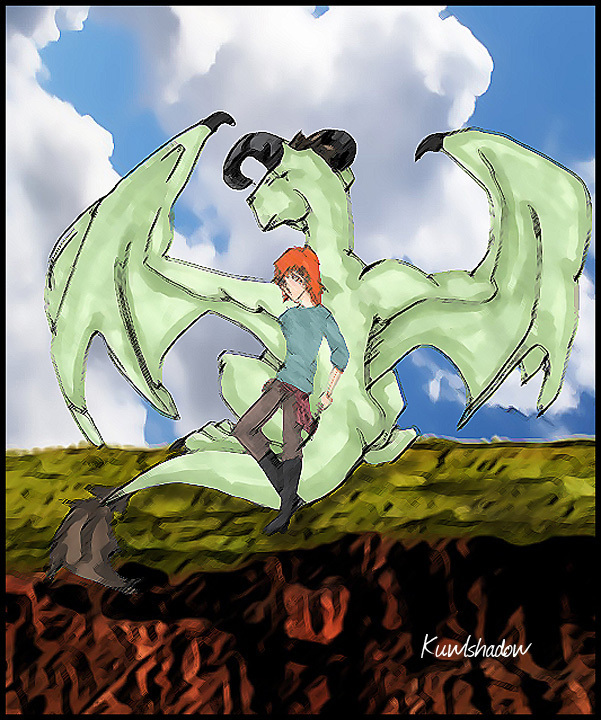 Having trouble controlling the changes especially in dragon form Ron suggested that his brother, Charlie help him. Soon a life long relationship formed between the two.